Here's another podcast interview, this time with vegan authors, Amanda Benham and Leigh Drew. We speak about their new book Greenilicious, along with finding out what's so great about greens and which recipes are their favourites. 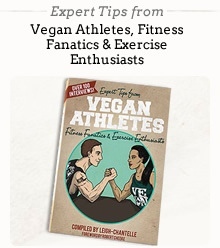 See my previous interview with Leigh Drew about her book Veganissimo!